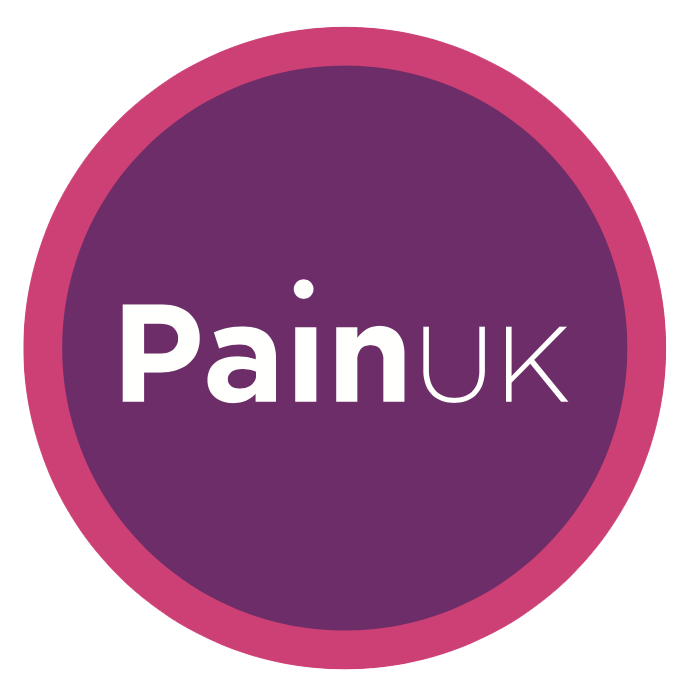 The Shingles Support Society supplies information on shingles and post-herpetic neuralgia (PHN for short): what they are and how to treat them. Shingles (herpes varicella-zoster) is a reappearance of chickenpox. This often happens many years after the original chickenpox infection. In order to prevent half the cases of shingles, and lessen the severity of the rest, a vaccine to prevent shingles is being introduced. Most often people get shingles on the left or right side of the torso, on a patch of skin served by nerves from a single ganglion (nerve ‘junction box’). This often follows the line of a rib. Sometimes, it will instead appear somewhere else on the face or the body. Pain around the affected area, usually on one side of the torso, sometimes elsewhere on the body.